Where do all good things start? In the heart. 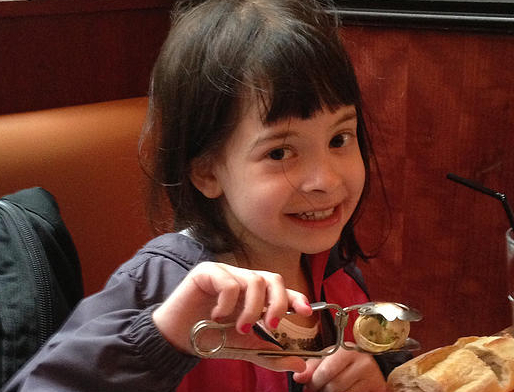 At 9 years old, Gabriella Miller was diagnosed with DIPG – Diffuse Intrinsic Pontine Glioma – an inoperable brain tumor, which is terminal upon diagnosis. Her tumor was the size of a walnut. 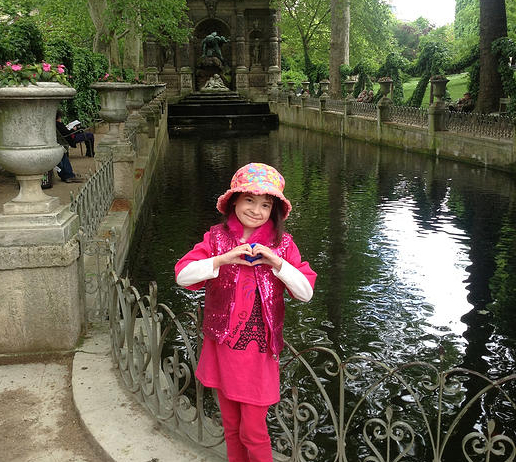 Gabriella quickly became a global advocate for children with cancer. She founded the Smashing Walnuts Foundation to increase awareness of the need for funding for childhood brain cancer research. Today our organization provides funding, lobbying and directed resources to develop better treatment protocols and a cure. We partner with government organizations, lawmakers, businesses, nonprofits, communities and children who share our goal. Before starting the Smashing Walnuts Foundation, Gabriella helped raised nearly $300,000 for children’s cancer charities. 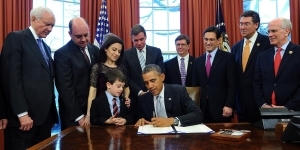 In April of 2014, the Miller family watched as President Obama signed, “The Gabriella Miller Kids First Research Act.” The law officially ended taxpayer contribution to the Presidential Election Campaign Fund and launched a pediatric research initiative through the National Institutes of Health, appropriating $126 million, over the next 10 years, to childhood disease research. Smashing Walnuts is dedicated to finding cures for childhood brain cancers by funding scientific research and clinical trials. Smashing Walnuts Foundation is a component fund of The Community Foundation for Loudoun and Norther Fauquier Counties, a registered 501(c)3. Click here to learn about all the ways you can donate to help our cause. 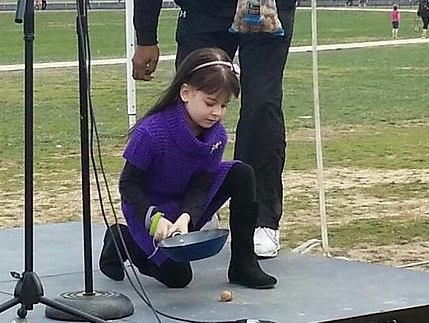 Gabriella smashed walnuts with a frying pan to symbolize “smashing” her tumor.